Adaptive Cruise, Lane Keep, Backup Camera, Pre-Collision System. TOYOTA FACTORY WARRANTY! 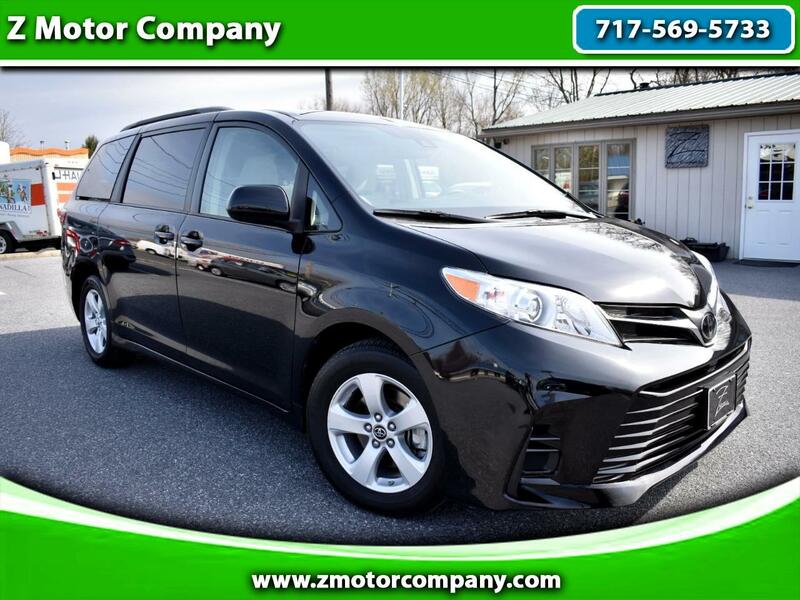 ** 1-OWNER ** GUARANTEED CLEAN CARFAX ** LANE DEPARTURE ** PRE-COLLISION WARNING SYSTEM ** ADAPTIVE CRUISE CONTROL ** BLUETOOTH AUDIO ** BACK UP CAMERA ** HANDS FREE WIRELESS ** AND MUCH MORE! Visit us at WWW.ZMOTORCOMPANY.COM and call 717-569-5733 to schedule your test drive today, we look forward to meeting you!